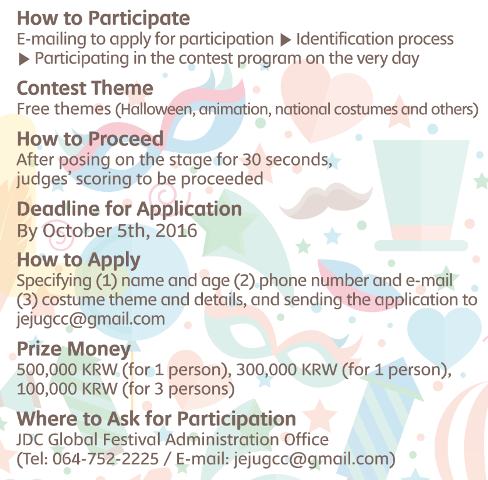 The JDC Global Festival is summoning Halloween early this year! So dig deep into your costume consciousness! All ideas welcomed (it doesn’t have to be Halloween themed). Applications are due October 5. No fees. And as a special bonus, professional Japanese “Costume Performers” will be wandering around outside of the competition in eccentric designs making audacious fashion statements! Come and witness the sartorial splendor of Taratanu, Aho, Sansin, and Tomia. Know what it is to be in the presence of costume greatness!